Braxton Automotive has highly-trained, highly-motivated technicians that can't wait to take care of your Volvo. Braxton Automotive's technicians are very familiar with Volvos, most of them owning one of their own. Our technicians know what it takes to help maintain or improve your Volvo's performance and they can also perform more complex repairs that come up with all cars in time. 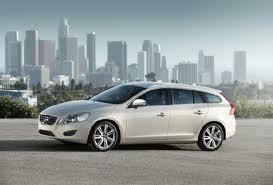 While Volvos are very reliable vehicles, they require regular maintenance and service. Whether your Volvo needs an oil change, maintenance, diagnostics or an extensive repair, Braxton Automotive's technicians are ready to help.